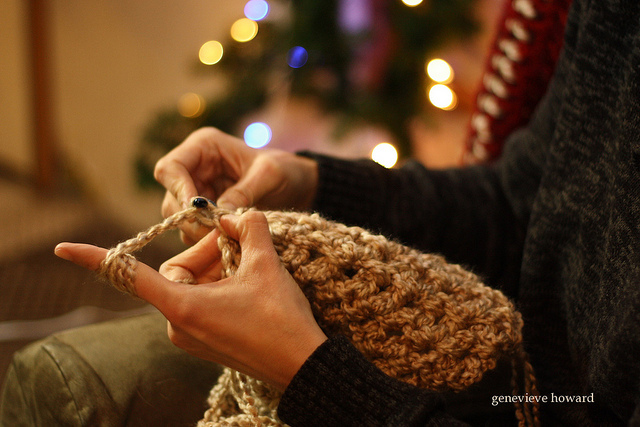 What if the time you spend knitting and crocheting could deepen your faith? The Creative Women’s Devotional is for Christian women who knit and crochet. The 28 personal reflections tell of faith in the ordinary life of a Midwestern woman, Genevieve, who found a love for fiber in her 40s. This sincere and encouraging book includes 15 blessings for special life events. The book will make a great companion for knitting groups and prayer shawl ministries.